Does anyone else get excited when you see another one of your car? I saw a black 2008 E90 M3 at my friends apartment complex and I went over to look at it and almost took a picture despite having owned my own E90 M3 for 2.5+ years. 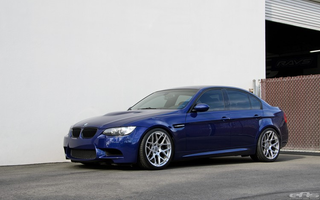 On the drive home from Greenville, I saw a Le Mans blue E90 going the opposite way on I-95 and it made me really excited. Speaking of BMWs, I’ve had the 3 for a month and put almost 2000 miles on it, I’m going to type up my thoughts soon.